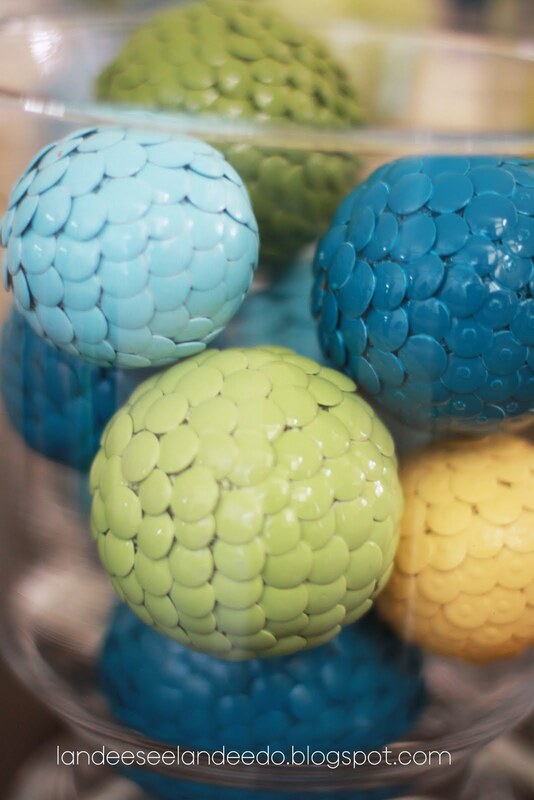 Vase fillers made from Styrofoam balls and thumbtacks. I think I might try them out this weekend. I'll be sure and post an update if I do.